Discover how we successfully utilize Scrum practices to rapidly deliver high-quality software products for (and with) our Fortune 1000 clients who have IT organizations ranging from a few developer to over 200.
practical way. Working in a series of Sprints, teams of students build a software application, thereby facing real-life problems that arise during a project. 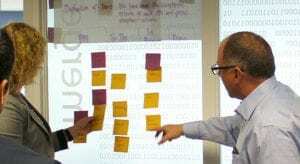 The mechanics, roles, principles and (empirical) process of Scrum are demonstrated in detail. Professional Scrum Foundations is excellent training for teams and anyone wanting to experience the real benefits of working and following a Scrum driven development model. The course also covers roles such as product owners, scrum masters and developers. The Professional Scrum Foundations course is the perfect introduction, reboot or refresher to Scrum. Students hit the ground running through instruction and team-based exercises. The Professional Scrum Developer course is suitable for any member of a development team, including architects, programmers, database developers, testers, and others with some technical knowledge. The class focuses on the technology and requires pair programming. 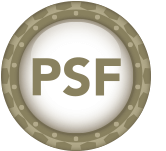 All participants completing the Professional Scrum Developer course receive a password to take the Professional Scrum Developer Level I assessment (PSD I). 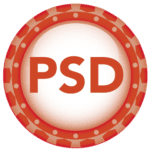 The industry-recognized PSD I certification requires a minimum passing score on this rigorous assessment. Scrum.org maintains a public list with everyone holding the Professional Scrum Developer I certificate. Scrum.org leads the evolution and maturity of Scrum to improve the profession of software development up to the level of the enterprise agility of organizations.